As a technology services company, we are in the business of connecting people with amazing work at extraordinary organizations. As our services portfolio and the types of clients we have worked with has grown, we felt it was the right time to bring some depth and newness to our presence on the web. Candidates can access all of our open positions with ease and clients and partners alike can instantly reach us via several different ways from our new website. We are also thrilled to have a blog to present our news, updates, helpful tips, and articles to our employees, consultants, and clients. Watch out this space for regular updates going forward.  You can also follow us on LinkedIn for more updates.